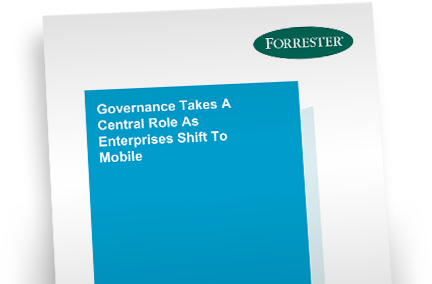 A commissioned study conducted by Forrester Consulting on behalf of Druva finds that most enterprises are struggling with eDiscovery and governance as work becomes more mobile and devices proliferate. By conducting in-depth surveys with 205 IT and legal professionals in enterprises in the US and UK, Forrester developed four recommendations to serve as a foundation for information governance and more effective eDiscovery in a rapidly changing world. Access the study for specific recommendations for more consistently enforcing policies and moving to more centralized governance programs.